March Comes In Like A Lion In WV! 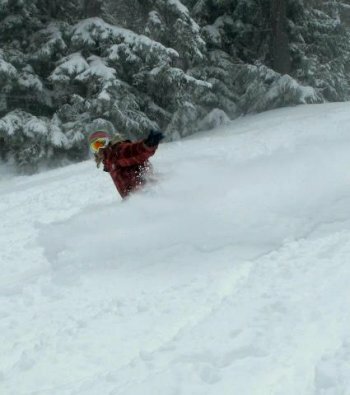 March came in like a lion at every resort in West Virginia with plenty of natural snow. This is what it looked like Snowshoe Mountain on 3.6.13. Reaching New Heights at White Grass Touring Center Plenty of Snowfall in WV Mountains, Downtown Davis.